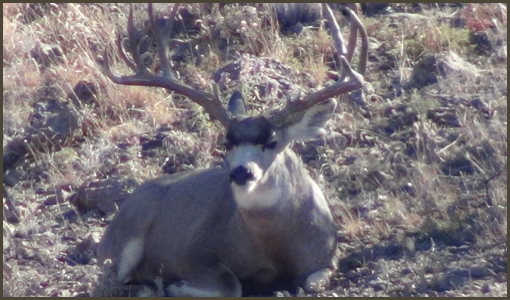 Rowdy McBride Hunting Services has exclusive ranches under lease providing sportsmen with some of the area’s largest, trophy desert mule deer animals. All hunts are free-range and occur throughout the Transpecos region comprising several hundred thousand acres. Please inquire as to availability and specifics.